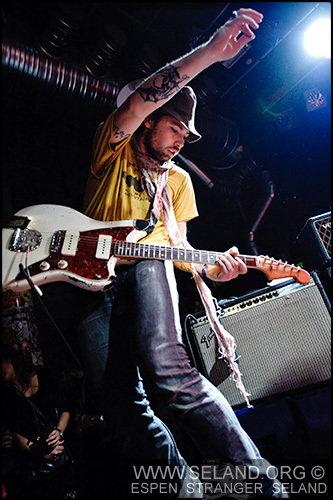 Pirate Love was robbed for US$ 70,000 worth of equipment in Rome, Italy, during their European tour. 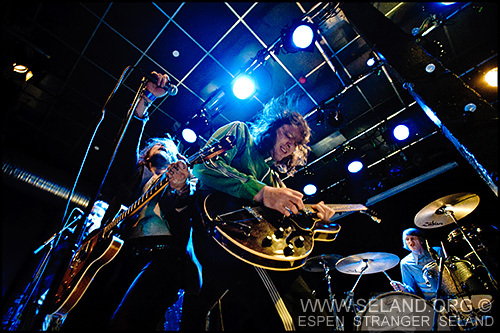 A support concert was held at Blå — bringing them back some Norwegian kroner. 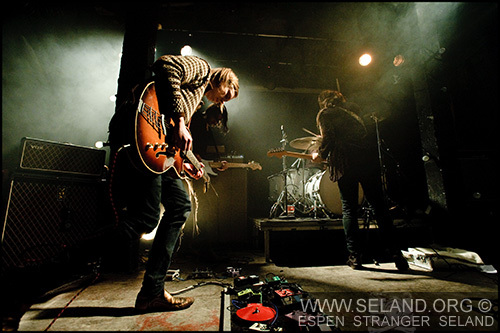 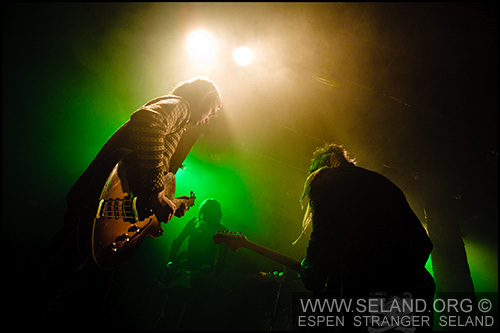 This entry was posted in Music, Photography and tagged Blå, concert, rock on 2009-03-04 by Espen Stranger Seland.